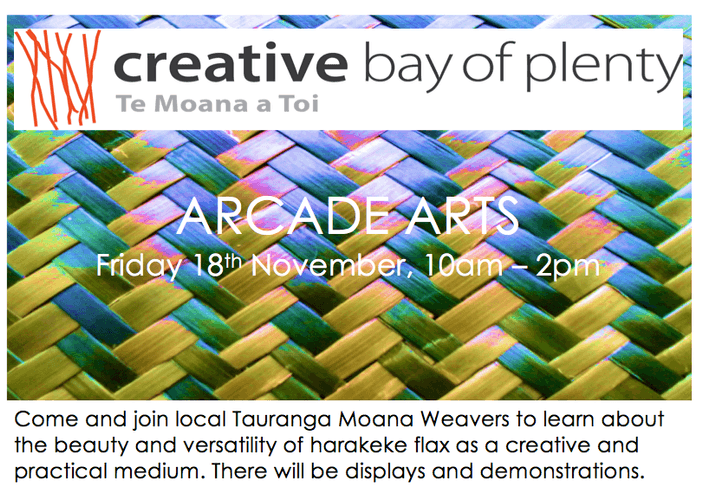 Come and join local Tauranga Moana Weavers to learn about the beauty and versatility of harakeke flax as a creative and practical medium. There will be displays and demonstrations. For more information, check out: https://www.facebook.com/events/154085408395243/.